The reImagining is going to Cali! The reImaging is beginning its national tour! 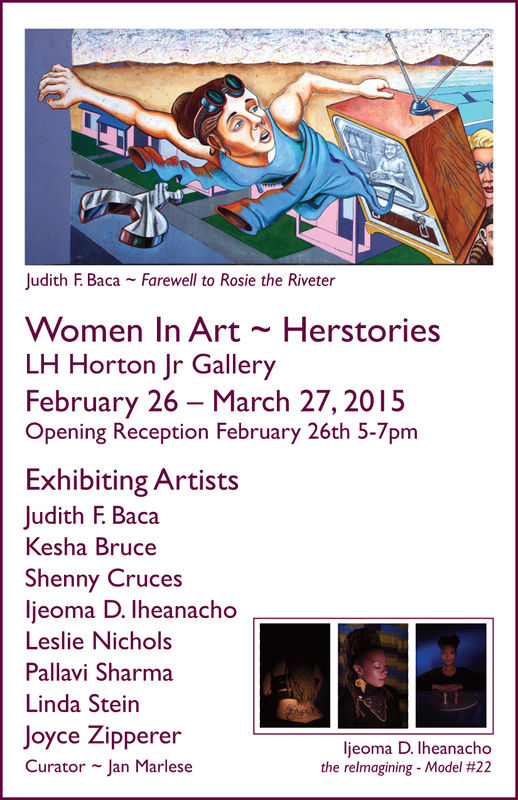 I am so proud to say the first leg of that tour will be opening in the Women in Art-Herstories exhibition at the LH Horton Gallery in Stockton, California. For my west coast pals - check out the opening reception Thursday the 26th!